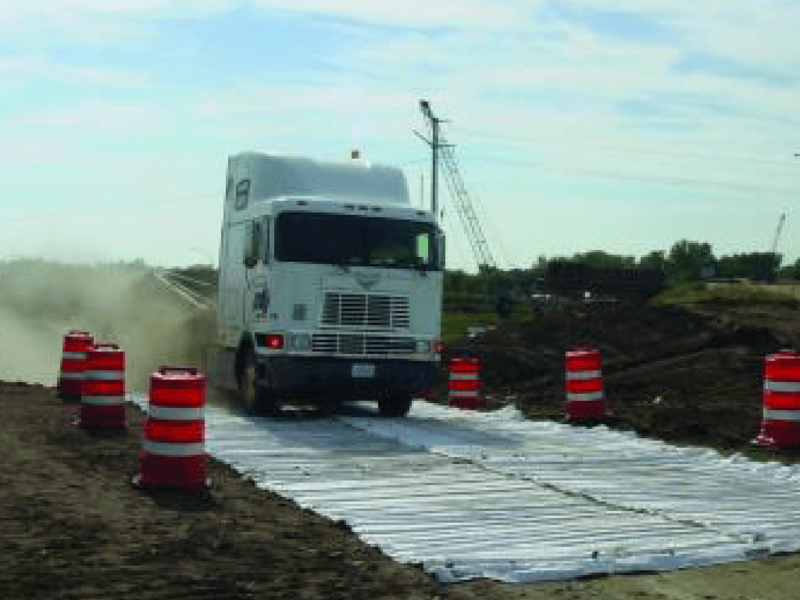 Mud Mats’ pocketed, double-wall, high-strength fabric covers muddy or swampy ground to allow heavy trucks and machinery to drive without getting stuck or tracking off-site. 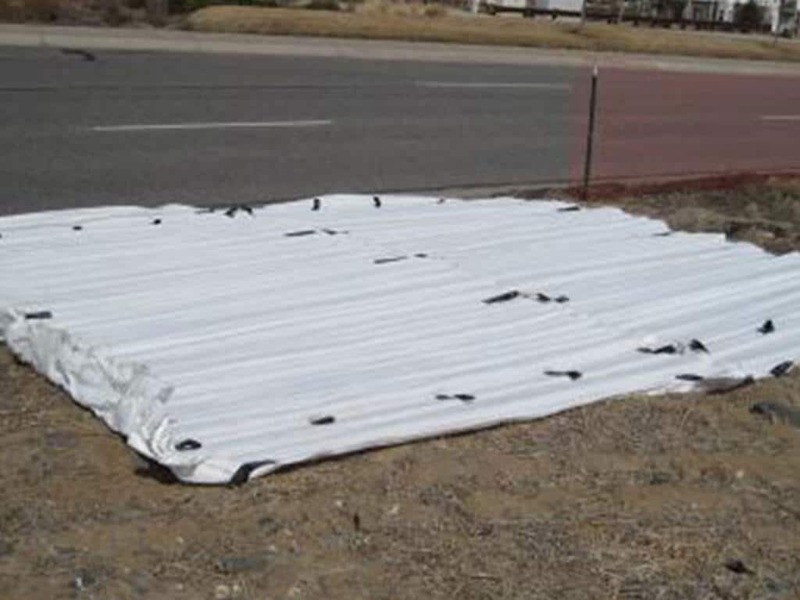 Mud Mats’ pocketed, double-wall, high-strength fabric covers muddy or swampy ground to allow heavy trucks and machinery to drive without getting stuck or tracking off-site. The mats connect to one another, increasing size and structural stability. Partnering with Interface H₂O means receiving honest counsel and collaboration. We are a problem solving company that uses our deep industry knowledge to partner with engineers, architects, contractors, and builders to provide custom solutions for projects. We are your complete partner offering CAD services, project layout, material lists, equipment lists, water testing and monitoring. 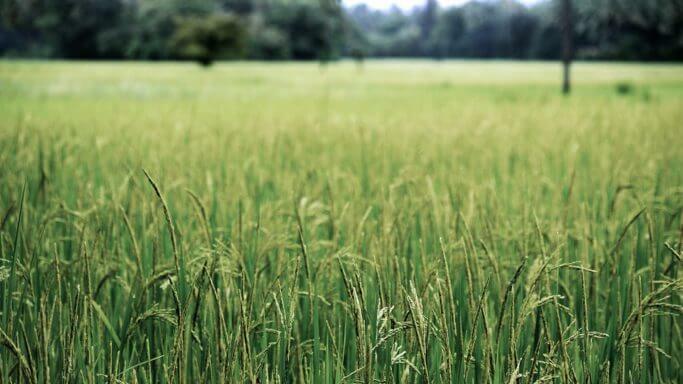 Give us a call at +1 (616) 931-5584 or send us an email to request more information.